Broly started off as one of the more ruthless and powerful villains in the Dragon Ball storyline. This new film seems to give him the same respects. From the trailer we can see that Broly is still strong, he's still bigger than Vegeta and Frieze when he goes Super Saiyan. That's a good thing, we all know Broly from his large stature and his ability to pick up and throw just about whoever comes in his path. 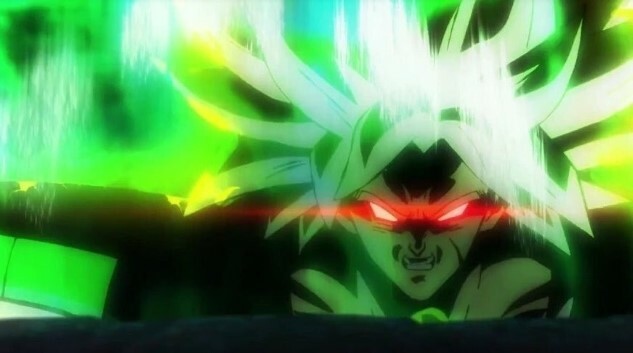 Additionally, we know from the trailer that Broly still holds onto his Legendary Super Saiyan form. He has an immense power level, and can easily take on both Goku and Vegeta. This is awesome, and will make the movie that more enjoyable. It has been rumored that Broly's signature attack, the Eraser Cannon, will be in the movie as well. Broly's main mission is to destroy Kakarot, but from the trailer we did not see him utter the words "Kakarot" once. It would be strange to suggest this would be in the movie, given that it's his catchphrase and did not make it into the preview. This suggests that Broly's backstory has been altered, if not just slightly than surely entirely. And because Broly is making his way into the canon, it only makes sense to have his backstory change. Originally, Broly was born a powerful being, developing a hatred for Kakarot since infancy. But this time, it's heavily suggested that Broly was given powers as part of a genetic experiment, which is why we see Broly as he exits a Frieza Force spaceship. This would also explain why Frieza is an enemy in the new film, because Frieze wants to experience his creation (Broly), first hand. Fans of Broly will know that Frieza was initially just a ruler, with no other long-lasting connections. But this film seems to suggest the connections are much deeper, that Frieza wanted to harness the power of a true Super Saiyan, and thus, have Broly created by scientists. Paragus is of course father to Broly. Originally, Paragus used Broly as a weapon, using mind control tactics to control him. However this time it seems Paragus has aged, and the infamous headpiece is no longer on Broly at all, but he does have a collar, so maybe some elements of his father's control will be in the film? The father-son relationship is largely unknown at this point, but it does appear that Paragus will still exercise some control over Broly in the new movie. The biggest change we're going to see with Broly is the introduction into the Dragon Ball canon. And while the elements of the Dragon Ball canon are the topic of a long-lasting debate, the older Dragon Ball films were never meant to be part of the canon. Broly never actually existed in the Dragon Ball universe, and this is evident by his lack of appearances in any of the sagas. With Broly's introduction, we may very well see additional villains and characters make their way into the official universe. More and more characters could be introduced, but how will fans react to these changes? 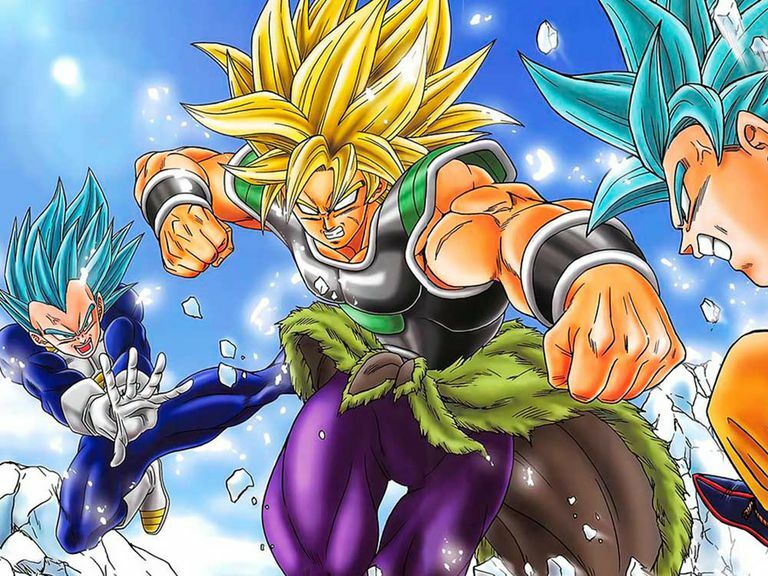 We think the new Dragon Ball Super: Broly will offer a good change in perspective for the Dragon Ball universe. The sagas that survive are the ones that can adapt and bring new content to the story, and having a revamped Broly with a new introduction is only healthy for the Dragon Ball universe. 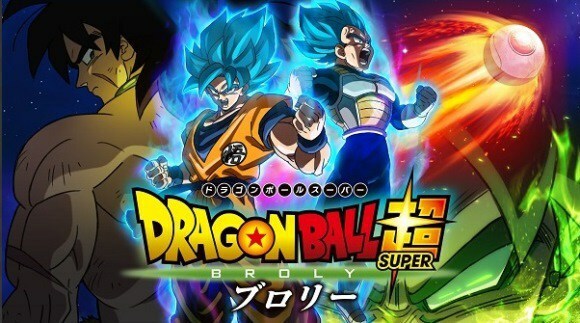 We think fans will be extremely pleased with how Dragon Ball Super: Broly handles the new dynamics. What do you think about the new movie? Is Dragon Ball headed in the right direction by bringing other characters into the canon? Let us know!